What springs to mind when you hear of a ‘brotherhood?’ Knights of old? Castles? Secret symbols and quests? We’re betting that cognac is not on the forefront of your mind. 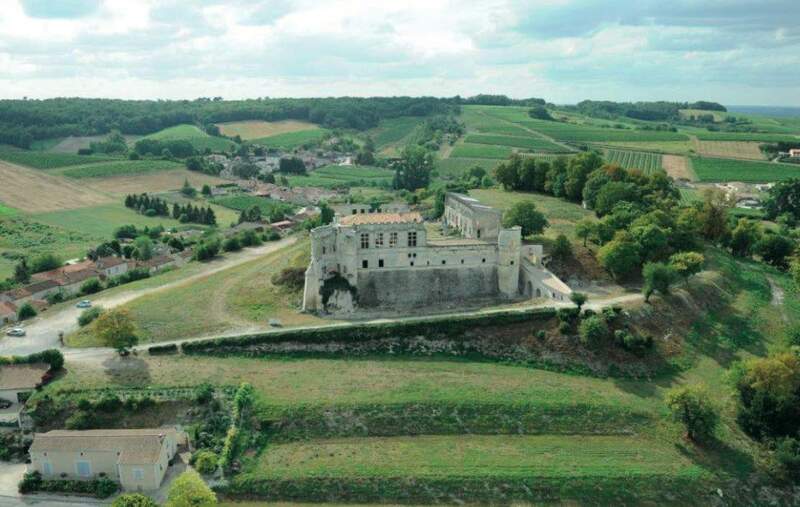 But perhaps it should be, because the newly formed ‘La Confrerie du Cognac’ (Cognac Brotherhood) is all about promoting eaux-de-vie and everything about the Cognac region to more and more people. Although we have to say, calling themselves a ‘brotherhood’ is perhaps a little old fashioned; it might just alienate a good amount of the drinking population (being as the female gender enjoy a tipple as well), and perhaps the name is not as contemporary as it could be. 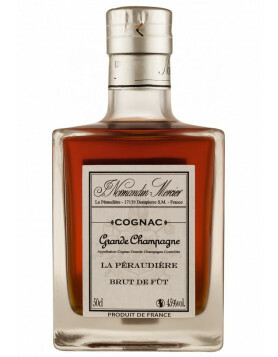 The newly formed alliance, spearheaded by Edouard Normandin of Mercier Cognac, consists of experts in the cognac field. These include the heads of cognac houses, ABK6, Jean Fillioux Cognac, Ragnaud Sabourin Cognac, and Francois Voyer Cognac. The group begins its ambitious plans with a trip to Berlin, Germany, on the 1st and 2nd of June, 2015, with a cognac tasting session at the French Embassy. 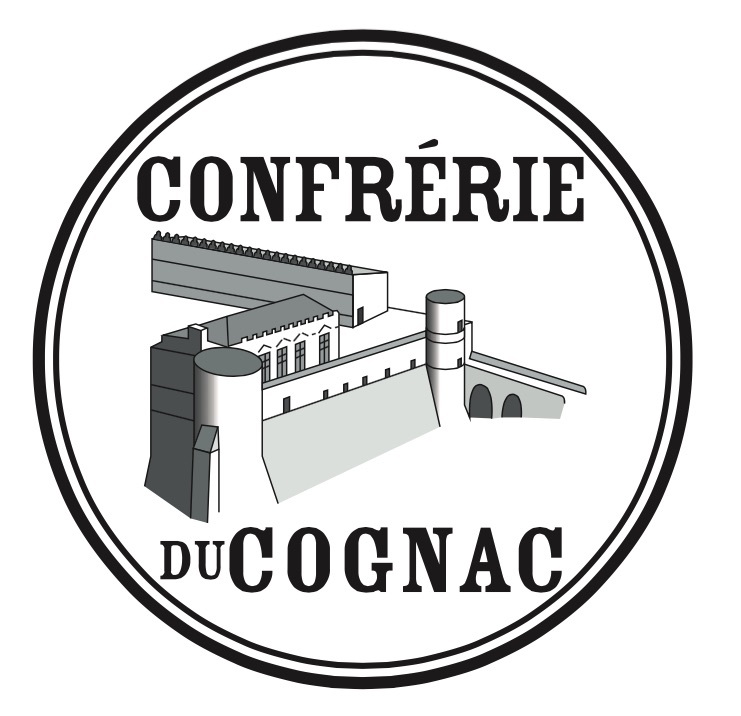 VIPs and others interested in cognac will be invited to take part in the tasting, and to be provided with information about the ancient history of producing cognac, the region, different grapes, and the wine making process, as well as the various cultures and traditions of this fertile area of France. Moving forward, the group intends to organize more such events, in various locations around Europe. We just wish they would rethink the word ‘brotherhood’… We applaud all efforts to promote cognac and educate those who wish to learn more about the art. And this is a super group of knowledgeable people who’ve come together to form this alliance. What a pity, it never works in English, they should just keep it as Confrérie. Just a view but always best to consult a native speaker when working in another language. La ‘brotherhood’ des Chevaliers du Tastevin, I think not! 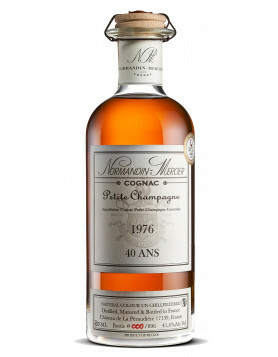 Just wanted to point out that Edouard Normandin is the head of cognac house Normandin Mercier.